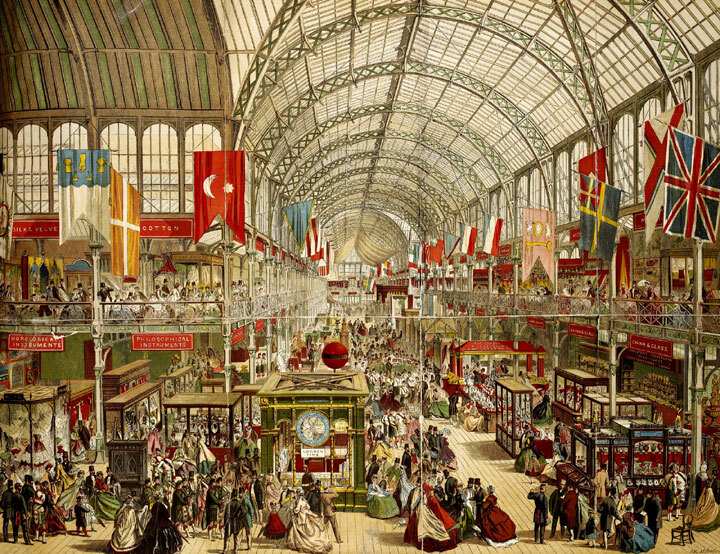 Trade shows have been around since the late 18th century. Unlike other traditional marketing channels like newspapers, trade shows continue to grow. One of the reasons for that is because trade shows provide exhibitors one of the best opportunities for face-to-face communication as well as to promote their products and services at the same time. Among these goals, one of the main goals of exhibitors attending trade shows is for its networking opportunities. In this study, we refer to these benefits (networking opportunities and image development) as social value. We assume that the social value aspect of a trade show is one of the key factors that will affect whether an exhibitor is willing to pay for a booth space and their intention to return if they do. In this post, we look at whether social value actually improves a company’s willingness to pay for a booth space and their intention to return. We also take a look at whether the size of the company and prior experience have any impact on these factors. We believe the findings in this study will prove useful to trade show organisers on improving their marketing strategy to attract and retain exhibitors. The answer is yes. It improves both an exhibitor’s willingness to pay and their intention to return. The more social value such as networking opportunities and brand spotlight an exhibitor receives, the more likely they are to pay and most importantly to return for the next show. Other than improving their brand image, companies may also exhibit at trade shows in order to avoid any misunderstanding that may result from the company’s absence at the show. This is to avoid creating an image that their absence may be interpreted by competitors as if the company was having financial or managerial difficulties. Not really. It improves their intention to return but it doesn’t influence their willingness to pay for booth space. Many studies assume that the bigger the company, the more likely they are to pay for future shows. However, this study shows that the company size doesn’t determine their willingness to pay. On the other hand, bigger companies have shown a higher tendency to return to the same show compared to smaller companies. One of the reasons for this is because smaller companies are generally more conservative with their budgets than larger companies. This leads to less small companies returning to the same show. Yes and no. Previous show experience improves an exhibitor’s intention to return but it doesn’t improve their willingness to pay. Another key finding in this study shows that the more times an exhibitor attended the same show, the less satisfied they are with it. This leads to a reduced willingness to pay. However, with that said even with a reduced willingness to pay, exhibitors still have an intention to return to the same show. Out of all the three factors (social value, company size and prior experience), social value is the only factor that influences an exhibitor’s willingness to pay. All three factors have a positive influence on an exhibitor’s intention to return.